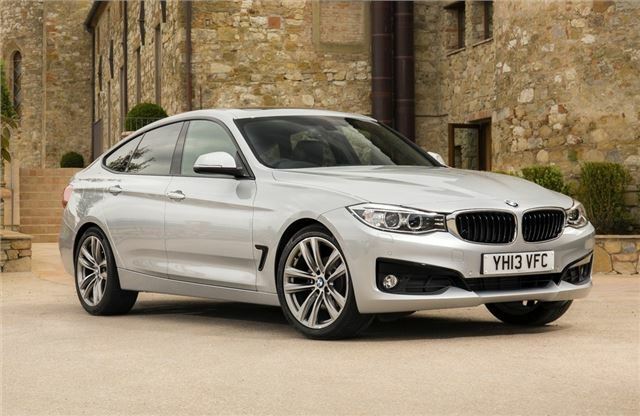 New stylish hatchback version of the 3 Series. Gets more practical load area, extra rear space and a softer ride. Strong and economical engines. More expensive than a 3 Series Touring. Doesn't handle as sharply as the standard saloon. The 3 Series Gran Turismo is a stylish hatch version of the 3 Series and sits above the saloon and Touring models in the range. 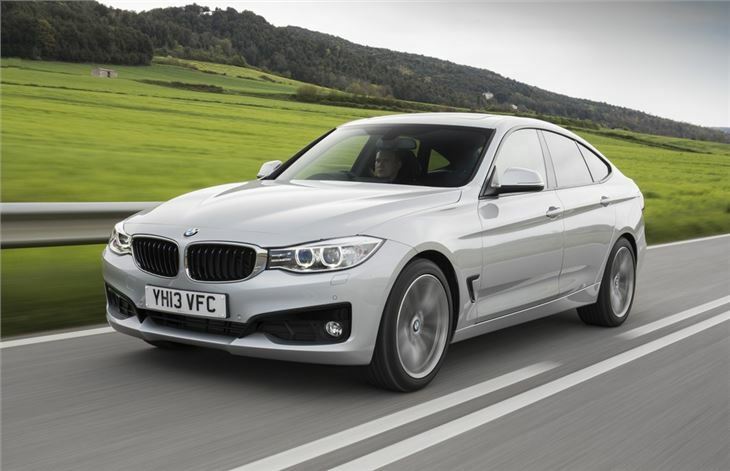 It will appeal to buyers who need more practicality than a standard four-door 3 Series and is a strong alternative to the Audi A5 Sportback. It's an interesting design and while not as svelte as the standard 3 Series it's certainly better looking than the larger 5 Series GT. 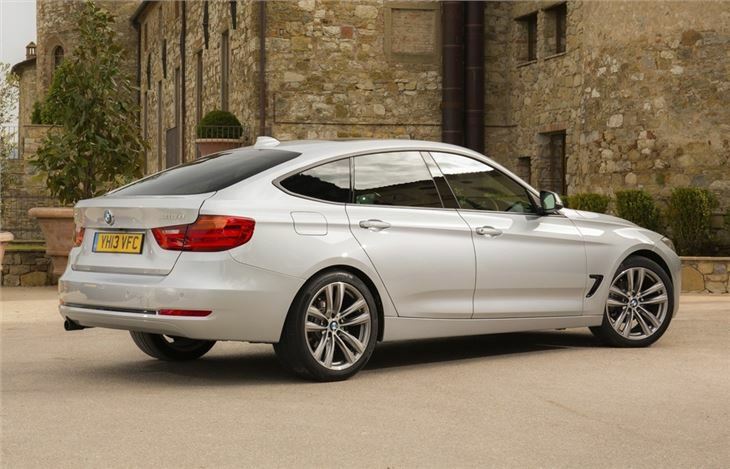 As well as a longer and taller body, the 3 Series GT also has a longer wheelbase than the standard car which means better interior space, particularly for rear seat passengers. The fact it's a hatchback means a big boost for practicality so although the 520-litre boot is only 25 litres bigger than the saloon, the load space will be easier to access. 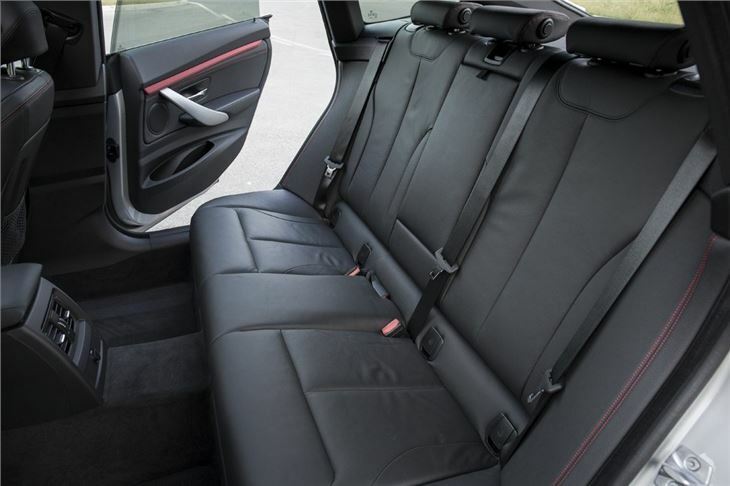 All models come with an electrically opening tailgate and 40/20/40 split folding rear seats. The 3 Series is also the first BMW to come with an active spoiler which raises at 68mph to reduce drag and increase downforce. 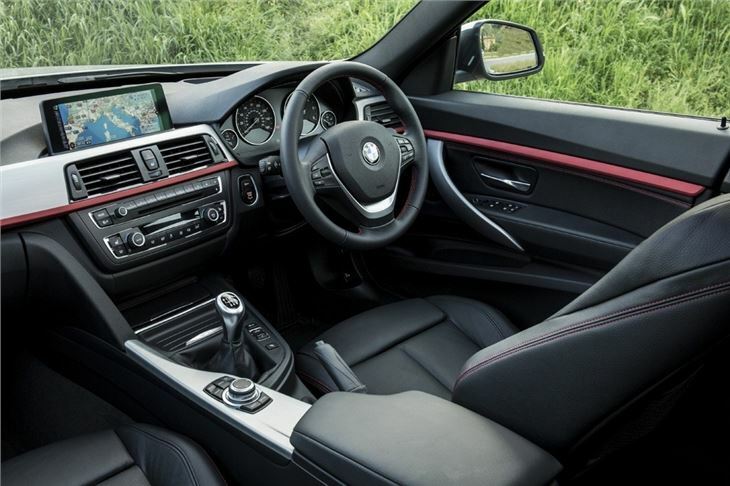 Other nice details like the electric tailgate and frameless doors help make it feel more special than a standard 3 Series. To begin with there are three petrol engines and two diesel with either a six-speed manual or optional eight-speed automatic gearbox. The big difference over a 3 Series saloon is the ride. The GT is noticeably softer on the move and offers better long distance comfort thanks to tweaked suspension settings. It certainly lives up to its 'Grand Tourer' name and is very comfortable at motorway speeds with minimal noise. 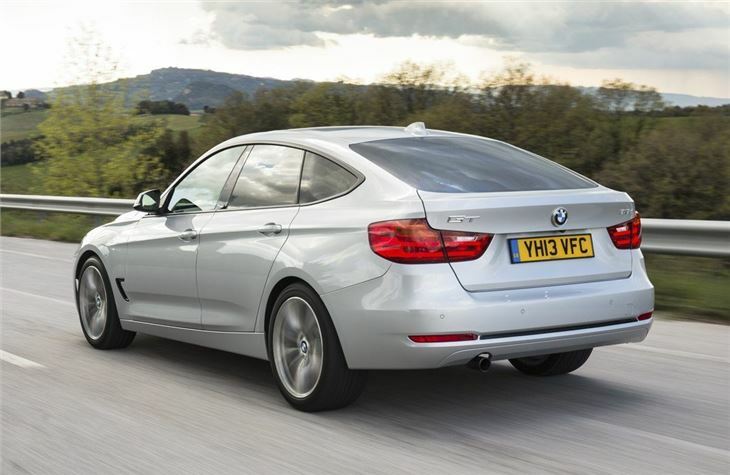 This does somewhat come at the expense of handling though as the GT doesn't feel as agile as a standard 3 Series. The GT costs between £1300 and £1,600 more than a 3 Series Touring. 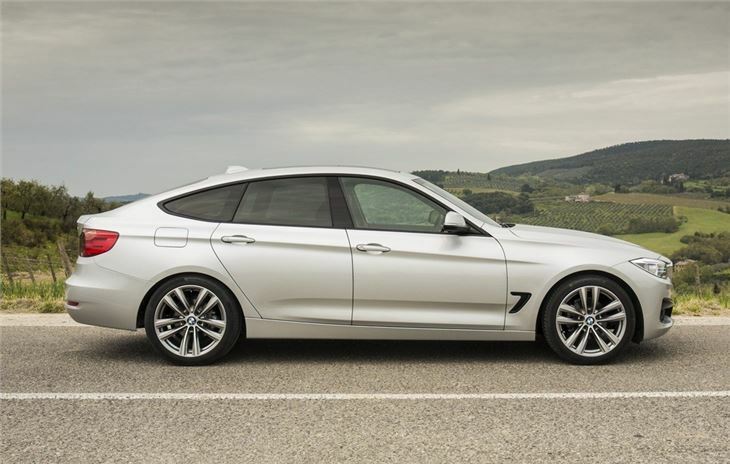 That seems odd to us considering the 3 Series Touring is already a great family car. True, the GT does have plenty of style about it but seems expensive for what it is.